The accession number of the portrait matches the date of the letter, so that’s definitely when it came into the collection. At the time of sending Mary was 91 and beginning to pack up the flat in London as it was getting too much for her (she moves to Cheshire). As the portrait was made when she was 36 It must have been with her for a long time and probably hung somewhere at Coles and the London flat. The art historians amongst you will already know that Herkomer was a well known and successful artist of his day. His work can be found in numerous UK collections including the Tate, the National Portrait Gallery and the Royal Academy of Arts, where he was Professor of Painting from 1899 – 1900 and again 1906 – 1909. His most famous paintings include On Strike (1891 held at the RA) and Hard Times (1885 held at Manchester Art Gallery). 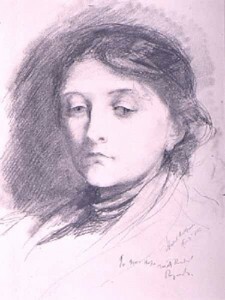 How did Herkomer end up drawing Mary? Interestingly the portrait of Mary is also dated 1885. Is that how he came to draw her, through the Art Gallery connection? Did Thomas Greg commission the portrait of his wife? 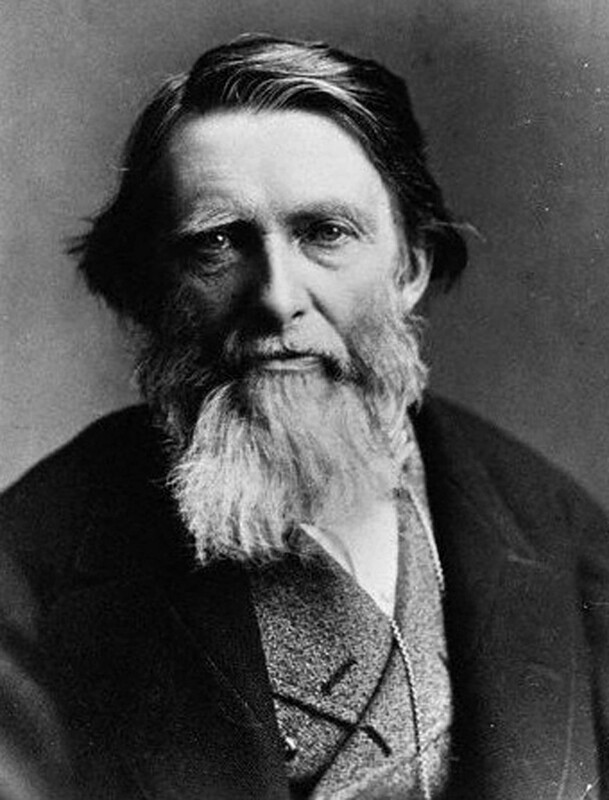 There is another possible connection in that Herkomer moved with his second wife to Bushey, Hertfordshire where he built a house about 40 miles from Coles. Might they have been part of the same social scene? Did the Gregs put in a good word for him at the Art Gallery and encourage the purchase of the painting? Or were they not involved with the gallery at this time and the whole thing is just conjecture and coincidence? Whilst researching horn books I came across an article by W.S. Churchill, ‘Nuremburg Alphabetical Tokens’ in Lancashire and Cheshire Antiquarian Society, (vol.20, 1902). Churchill talks about traders who worked at the mint in Nuremburg around the mid 16th century. They would make metal counters, usually out of copper or brass with each letter of the alphabet on them, and they were generally one inch in diameter. 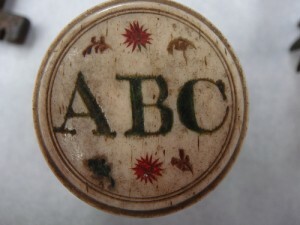 Some counters had biblical characters, or figures from Roman history on them instead of the alphabet. Although our counters are bone or ivory I thought there could be some link. 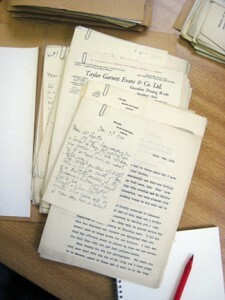 Churchill’s article was closely linked with William E.A. Axon’s ‘Horn Books and ABC’s’ from the same journal. It details that hornbooks would also include prayers. The Pater Noster, Ave Maria and the Crede. Juliet O’ Conor also writes about the hornbook noting that they were an item that all strands of society had access to. In its basic form it was an educational aid to poorer children and in its most extravagant the horn book could be made of ivory or silver and become a family heirloom. I particularly like this idea! I have just found out that Samuel Crompton had a grandson who lived in Manchester, who was in correspondence with his grandfather’s most influential biographer. 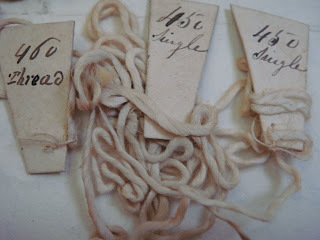 So it’s just possible our bits of string could be genuine! Am in touch with curators at Bolton Museum to pursue further… who was the lady from Lancashire?